As the CEO of Ripple, Brad Garlinghouse, said, the cryptocurrency XRP has recorded in the third quarter so far a record level of participation of institutional investors. During a recent streamed live ask-me-anything (AMA) on Youtube, Garlinghouse also talked about the transparency of XRP compared to the entire crypto-ecosystem. Brad Garlinghouse has once again posed for an AMA on Youtube and answered current questions on the ripple and XRP ecosystem. He said that the company’s next quarterly report on how much XRP the company sold to institutional investors will be of great interest. Garlinghouse also commented on one of the biggest concerns that XRP is facing, namely the state of devolution, which is rudimentary for crypto warriors. 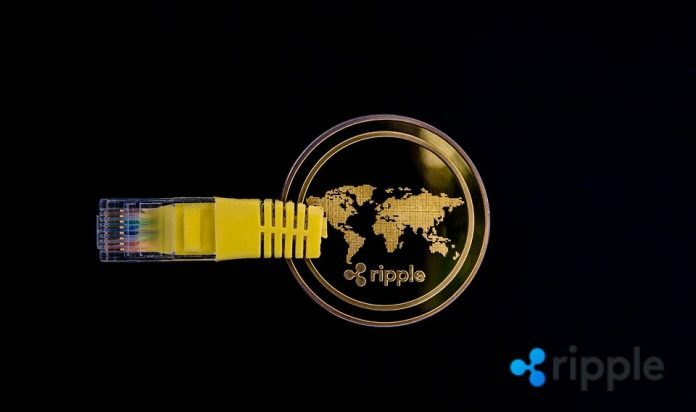 The biggest criticism is that the company Ripple currently holds 60 percent of the total supply of XRP (60 million XRP), of which 91 percent (about 55 million) are managed in trust. In that regard, as we have seen, Ripple has also faced a number of lawsuits in which the claimants allege that the company used its control of XRP to manipulate prices in the market. Regarding institutional investments in the cryptocurrency space, Garlinghouse stated that it looked like big institutions would slowly start making their move. Previous articleEthereum ICO Investor Moves Millions in ETH to Bitfinex – Is there a sell-off?